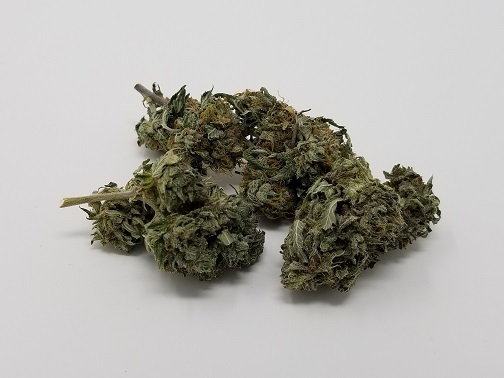 Just in time for Spring, we present to you another brand new AA $99 1oz Promo strain “Blackjack”. 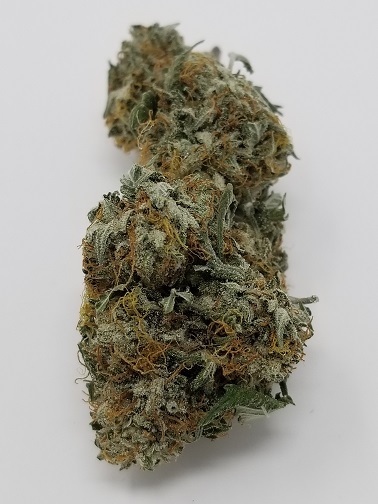 Blackjack is an indica-dominant hybrid strain with a heavier indica vibe (70% indica/30% sativa). 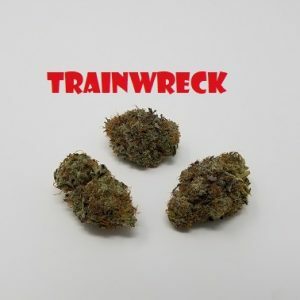 It is created through a powerful cross of its parent strains the infamous Jack Herer and Black Domina. 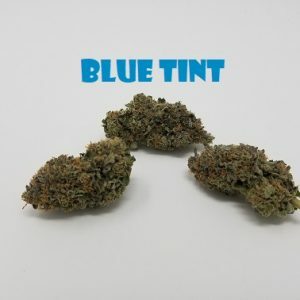 If you are looking for an uplifted head high that’s pretty well balanced with a relaxing body buzz, you’ve found it! 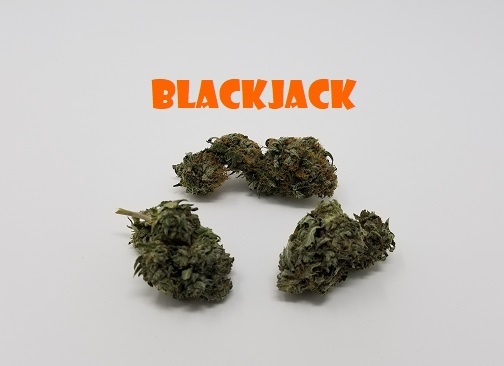 Blackjack boasts complementary and balanced potent effects that are sure to please both novice and veteran users alike, infusing feelings of creative energy with a relaxing pain-erasing buzz that will leave you extremely relaxed and in a state of pure bliss long after you toke. 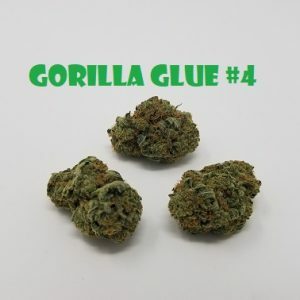 A sense of focus sometimes comes with the high, letting you concentrate on mild activities, like watching movies on Netflix or playing video games, but probably not too much more than that! 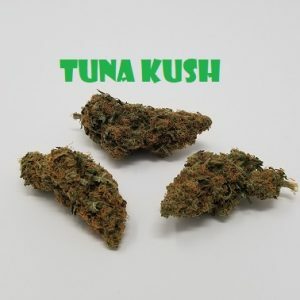 With its strong indica-hybrid tones, along with its potent Lab-tested THC results showing a range between 18-22% on average, this bud makes an excellent value deal for just about everyone. 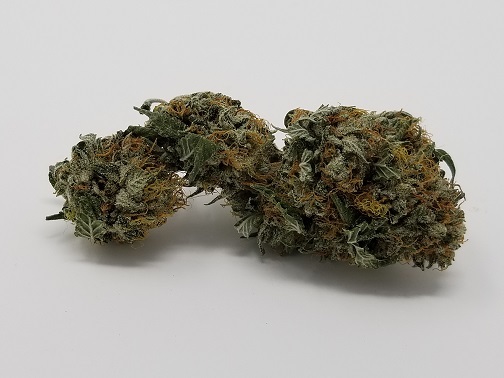 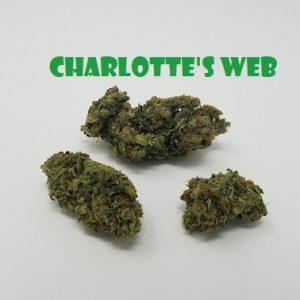 The Blackjack strain is also perfect for patients suffering from conditions such as chronic fatigue, depression, pain, inattentiveness, and chronic stress. 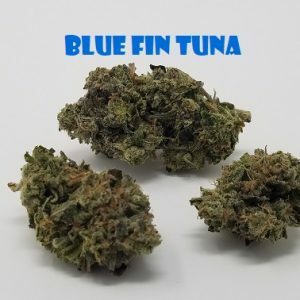 This bud has a sweet woody flavor with hints of pungent spice and pine. 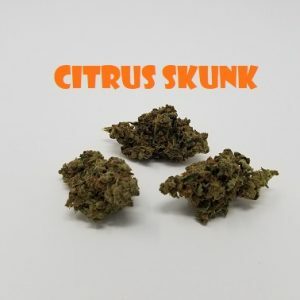 The aroma is very earthy and spicy in nature with a pungent overtone that’s accented by sweet pine and lemon. 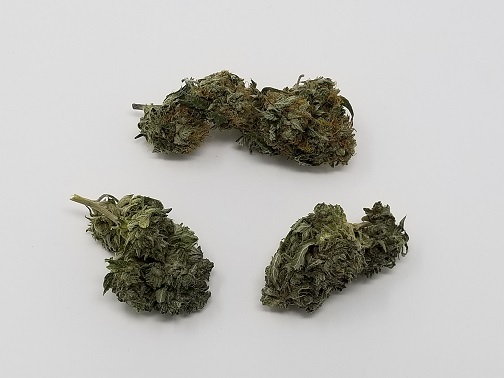 Blackjack buds are super dark, with some purple and dark blue leaves, dark amber hairs, and a coating of dark amber colored crystal trichomes that have slightly milky-looking centers. 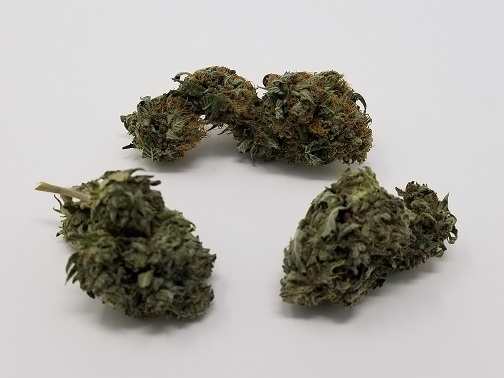 The only downside is that the buds on this batch can be very ugly-looking, with a slightly lower bag appeal score than most of our promos. 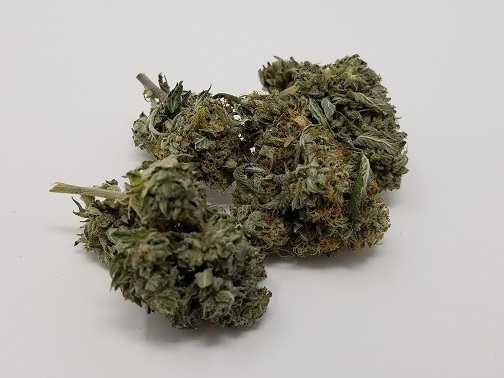 However don’t let the lower bag appeal score fool you, this one is one of the most potent promo strains we have ever offered, and it is absolutely encrusted in frost and crystals. 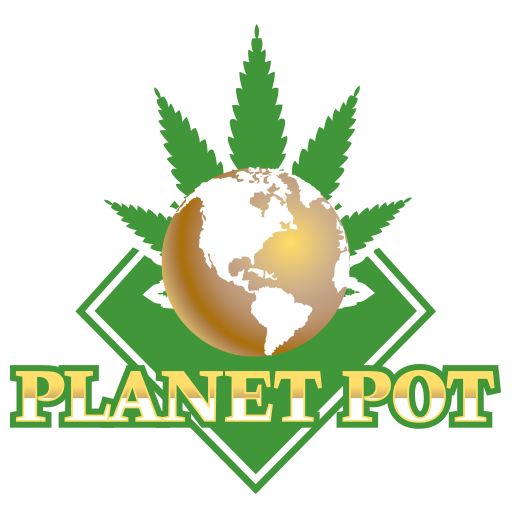 You just might get lucky and hit the jackpot with our brand new $99 1oz promo Blackjack!